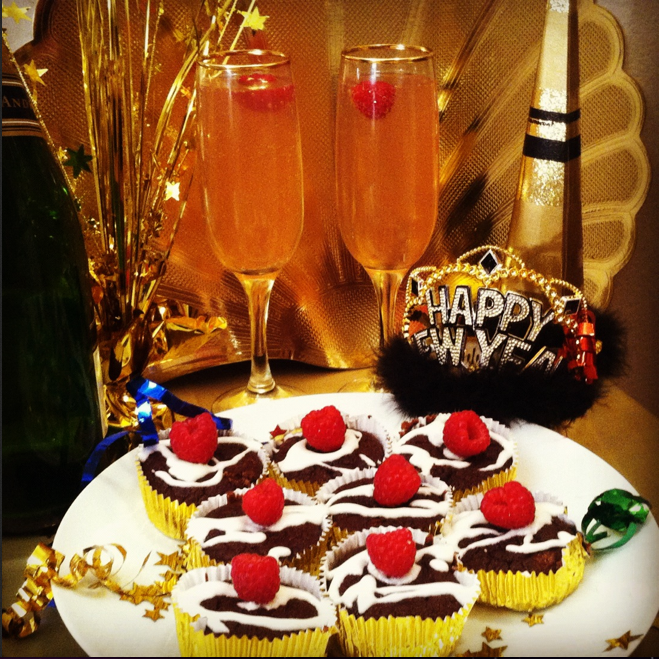 Published December 28, 2012 at 659 × 659 in Ep 20: Chocolate Coconut Cupcakes & Champagne w Amanda Lepore! NEW YEAR’S EVE FINALE! !